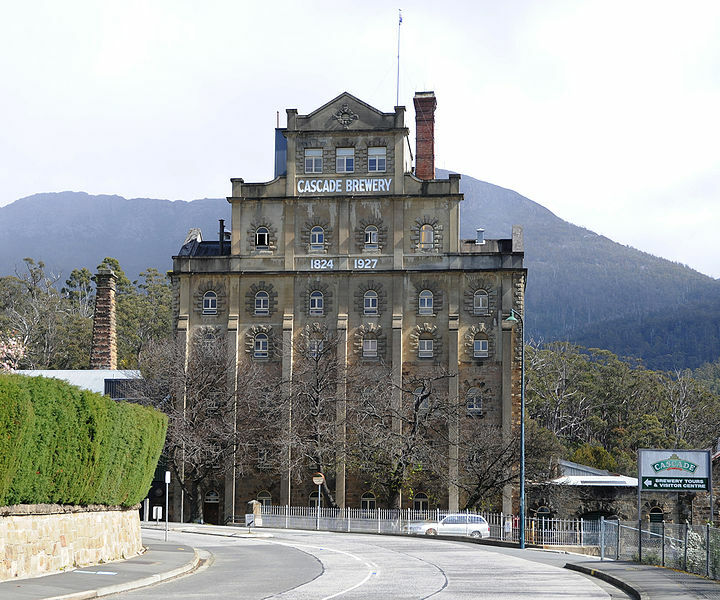 Check out the Cascade Brewery. Book a day tour to Port Arthur with Grayline. Compare all of the car hire agencies at Hobart airport and save with carhirehobartairport.net.au.